Why settle for a cookie-cutter pizza pie or BBQ-chain pulled pork when you can get either of those by stepping out your own back door? 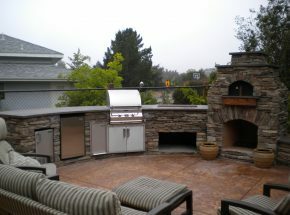 With your own pizza oven or smoker, you can redefine weeknight dinners or family get-togethers forever. 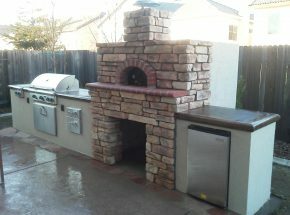 Can’t get enough of that unique wood-fired pizza taste? 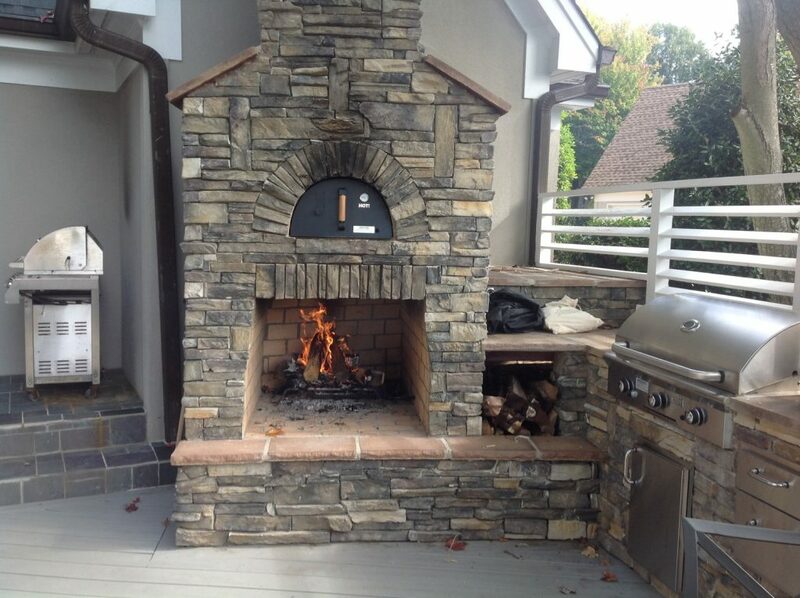 Skip the long wait time at restaurants and make pizza on your own schedule with a Fontana Forni wood-burning pizza oven. 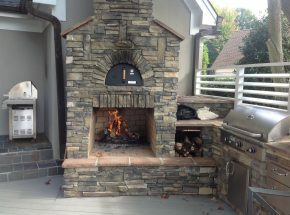 We also offer several other brands (if you have another preference), including gas pizza ovens if you want the convenience and additional control that gas cooking provides. If you’d like to incorporate your pizza oven into a larger outdoor kitchen or fireplace setup, our backyard experts can design a custom layout fit for your oven’s dimensions. 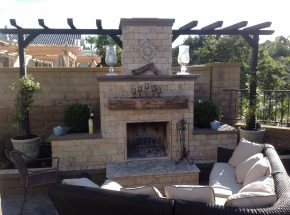 We can also complete custom brickwork or other finishes. Do you dream of hot pulled pork, tender brisket, or honey-glazed ham? 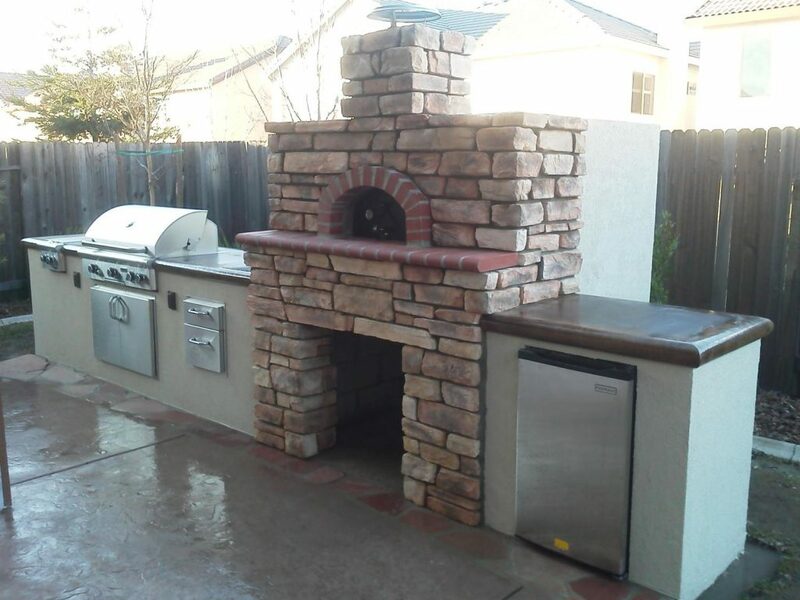 Get ready to unleash your inner pitmaster with your very own backyard smoker. 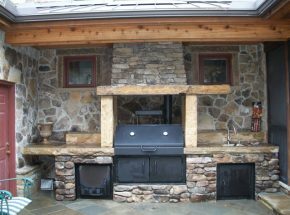 Choose from a variety of smoker types, including gas, charcoal, and wood options. 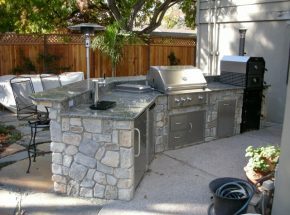 We also sell kamado-style smokers such as the Big Green Egg. Want the best of all worlds? We recommend the Summerset AMG (American Muscle Grill), a smoker that doubles as a grill and has capabilities for gas, charcoal, and wood. 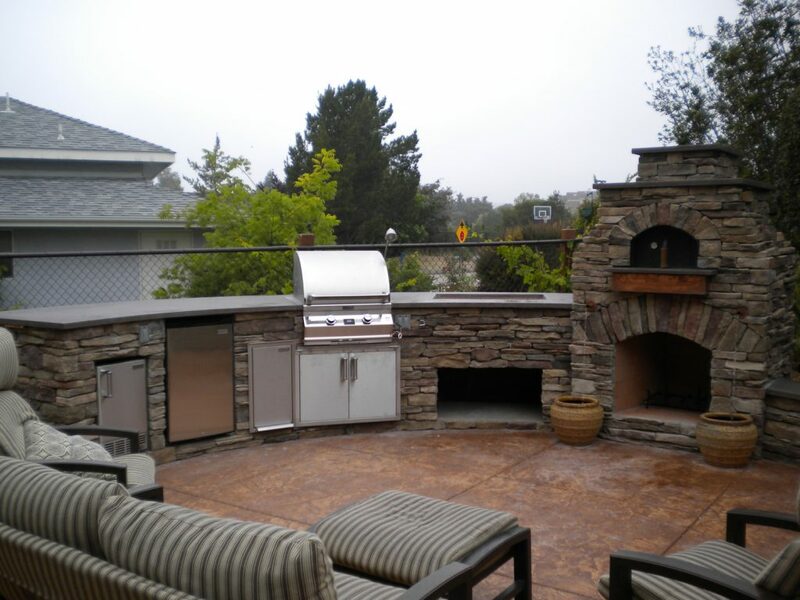 Ready to revolutionize your backyard dining? 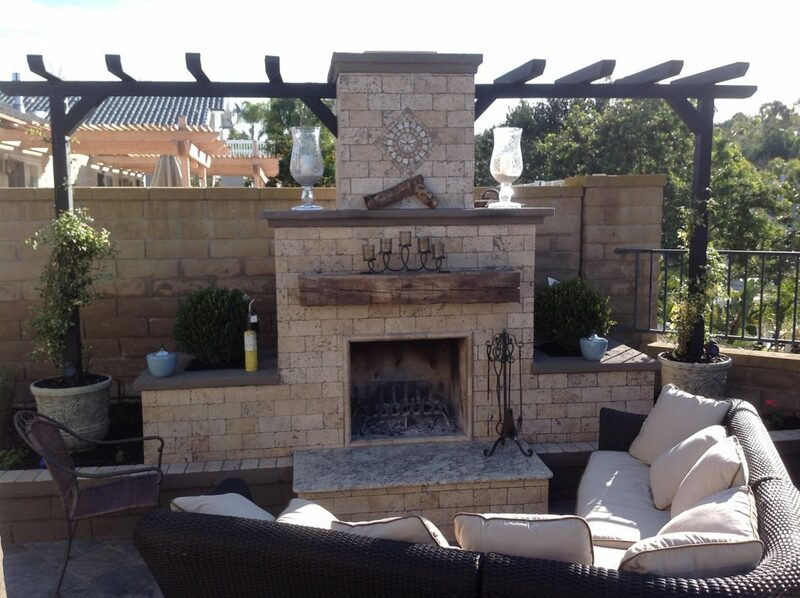 Give us a call at (888) 747-4554 or request your free estimate and get the ball rolling!